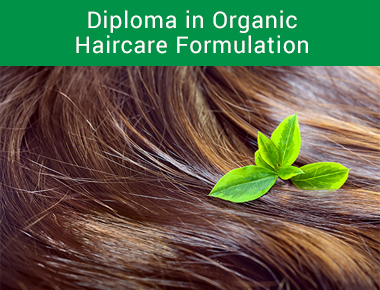 In June 2017, Formula Botanica started teaching its Diploma in Organic Haircare Formulation. We designed this new innovative course to cater for our students’ demands – who want to move beyond skincare and add organic haircare to their brand ranges. Our Diploma in Organic Haircare Formulation teaches you to create a professional range of organic and natural haircare products, including organic clarifying shampoos, leave-in conditioners, de-tangler butters, scalp masks, deep conditioning treatments, styling putties, sculpting clays, hair gels, shine serums, sea salt sprays, de-frizzers and hair tonics.